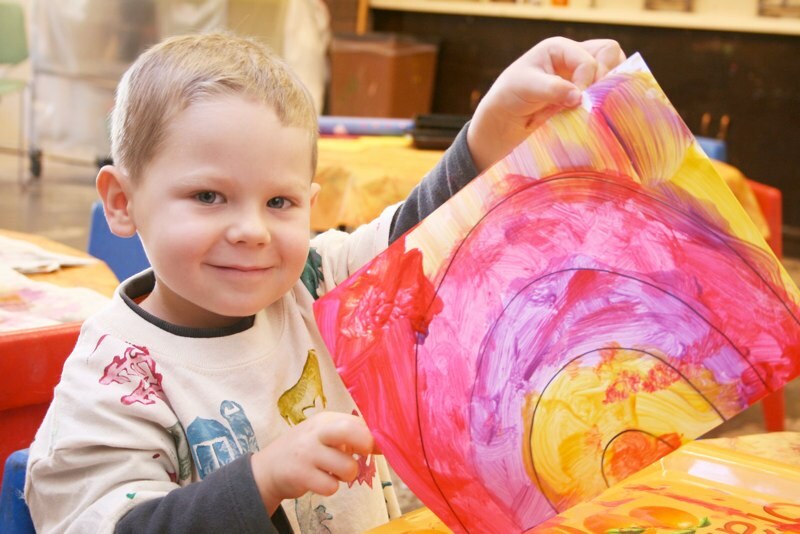 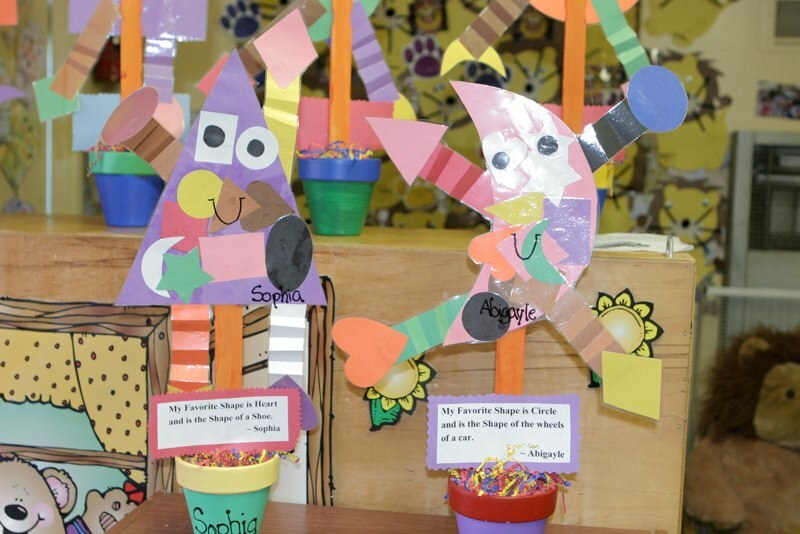 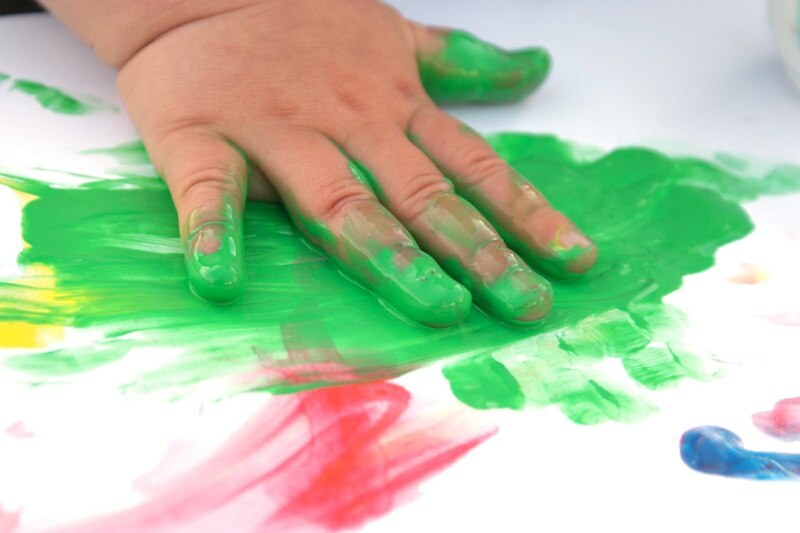 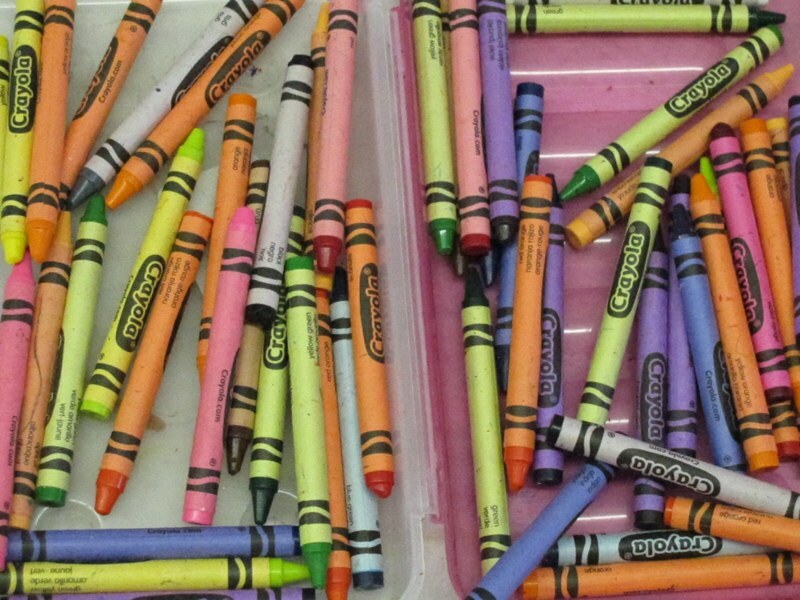 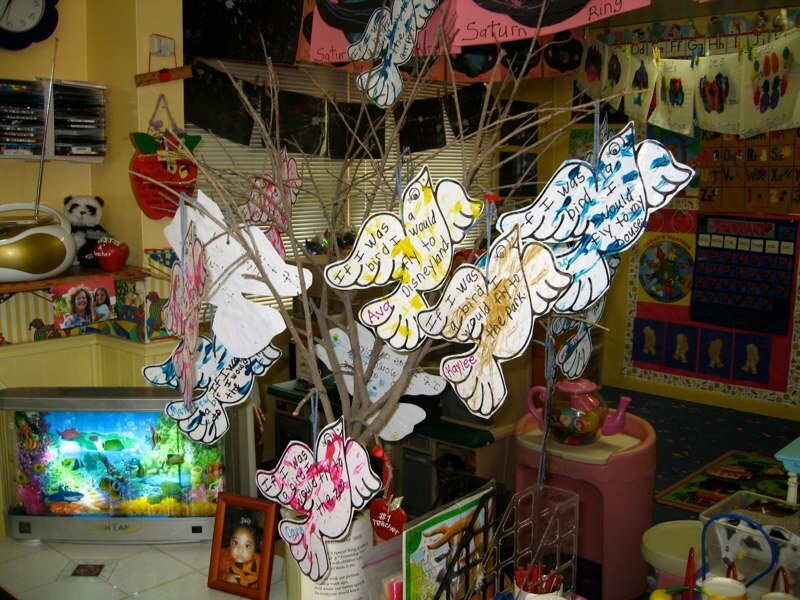 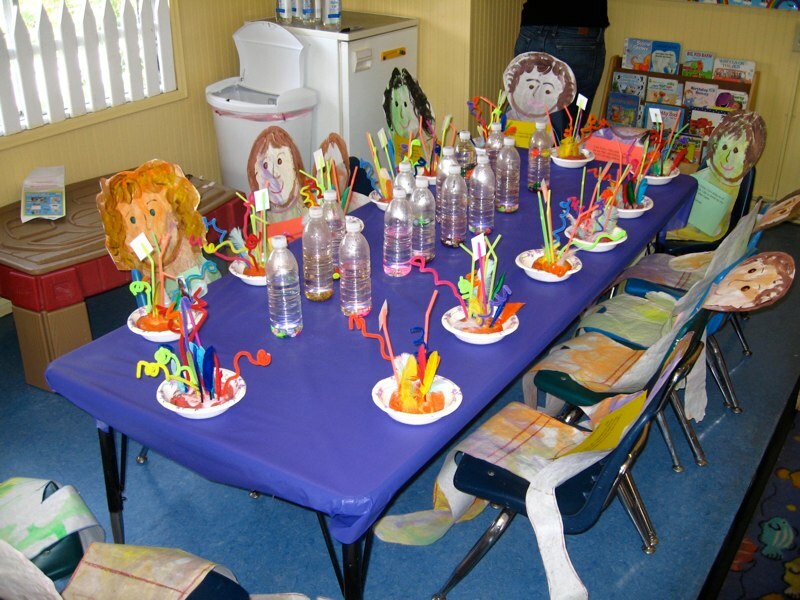 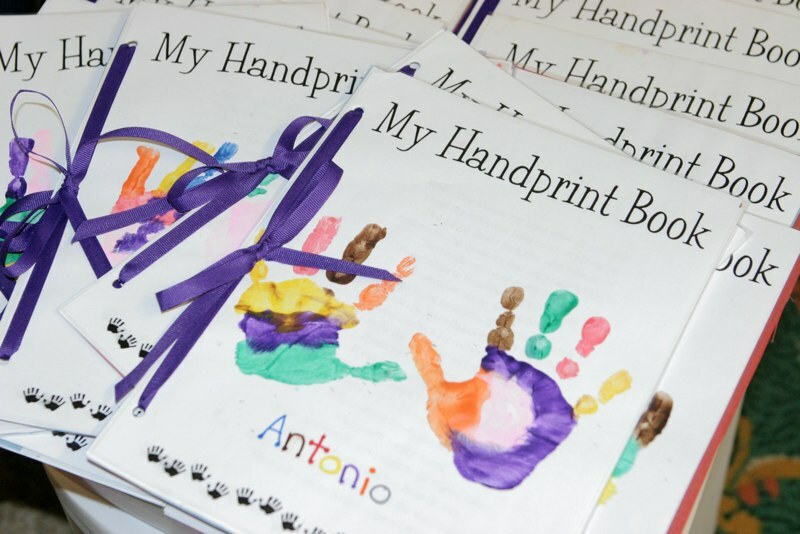 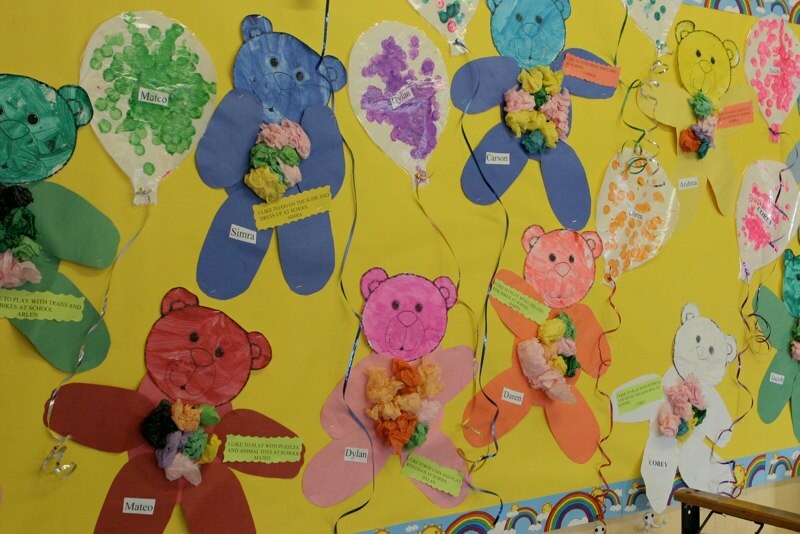 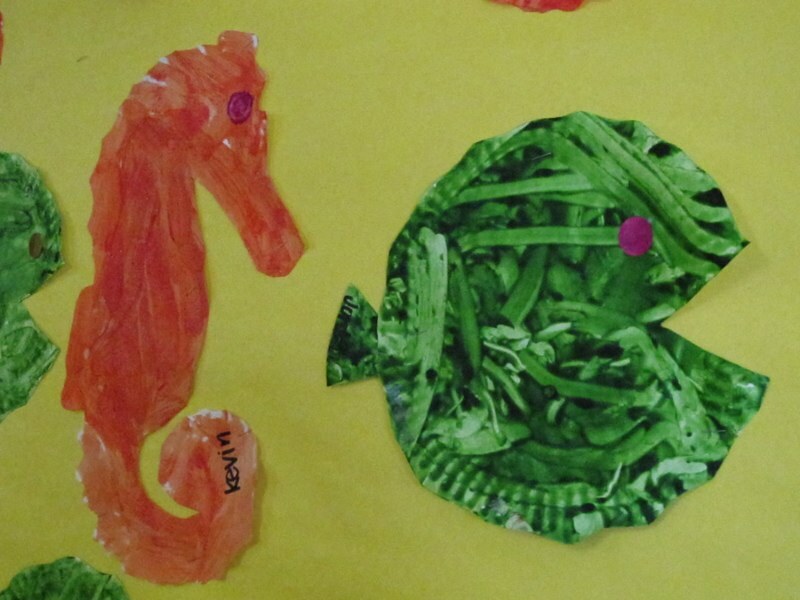 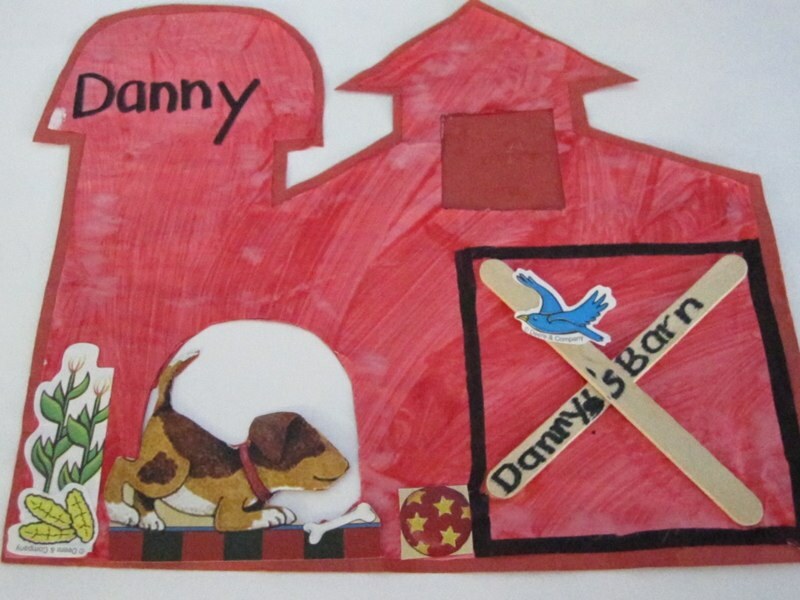 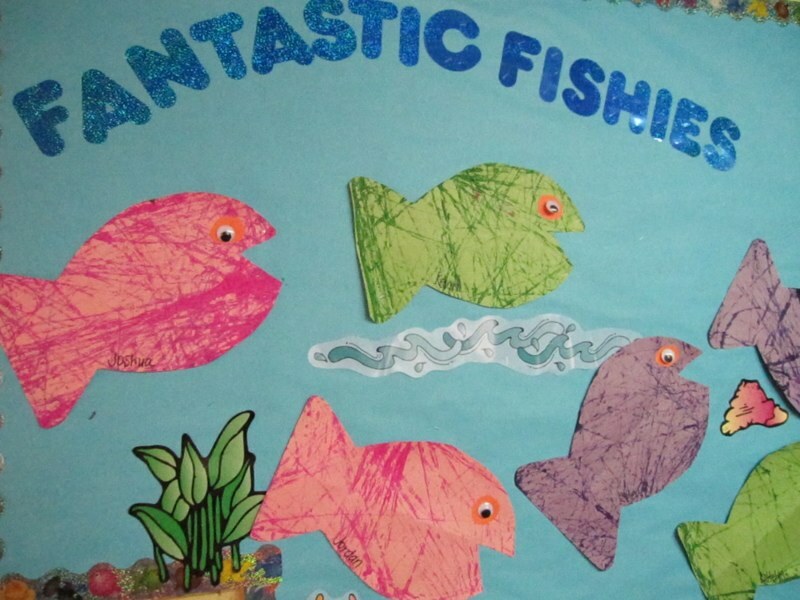 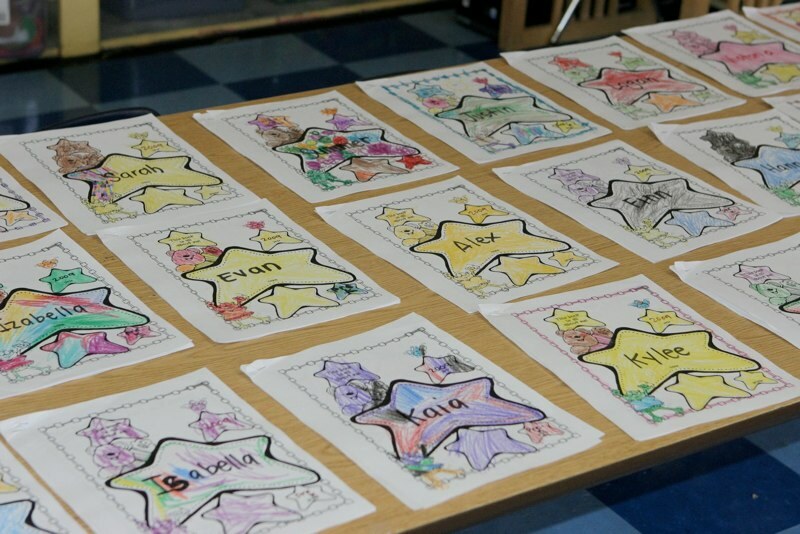 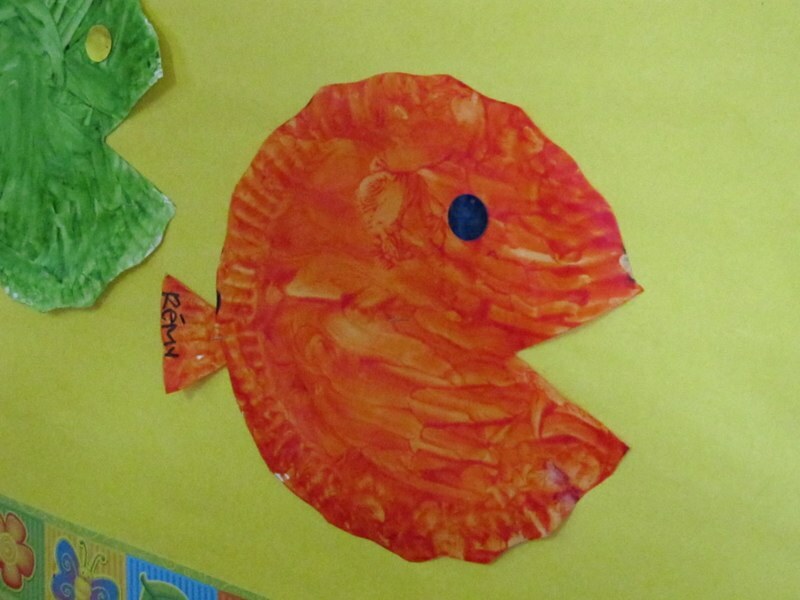 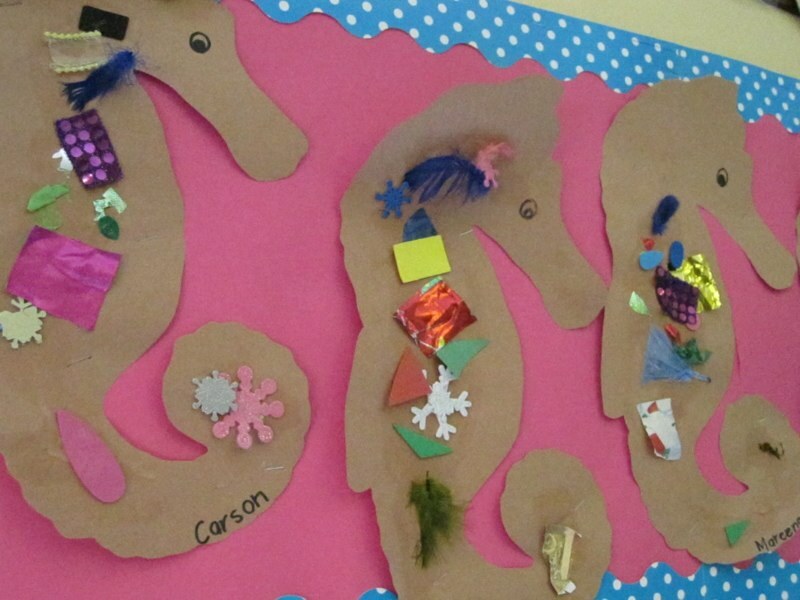 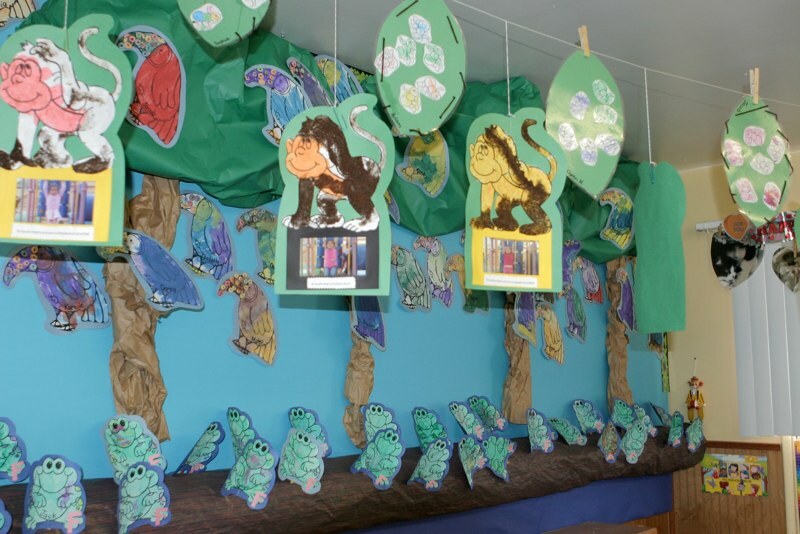 Art is an essential part of our preschool curriculum. 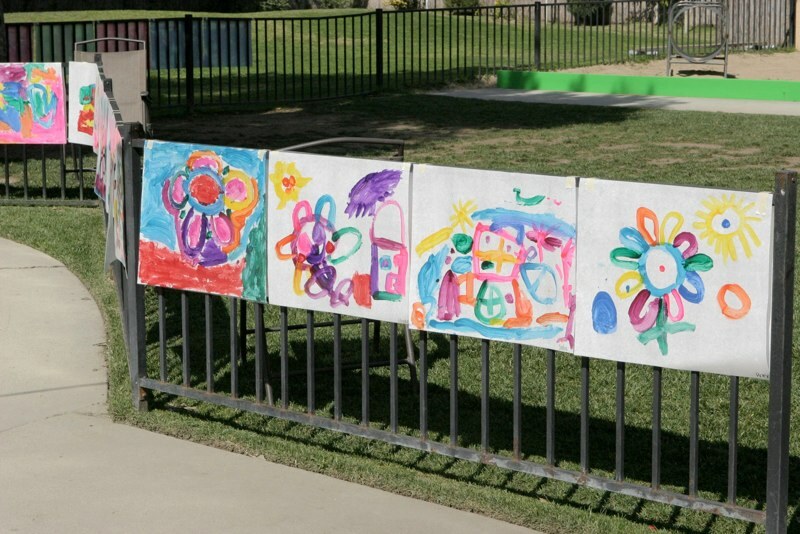 Art is wonderful for eye-hand coordination, building small muscles needed for writing, and for increasing attention span. 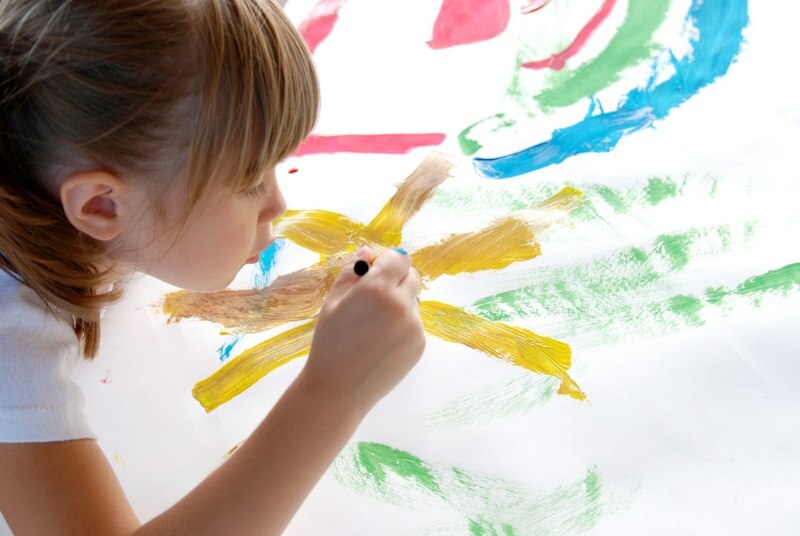 Children’s self-esteem grows as they are allowed to be creative and learn new techniques.